Are All Car Salesman Lower Than A Lizard? The answer is a very surprising NO. I turned from my PC, she was dressed to go. “Sure” I answered, a question in my voice. I was still in my jammies. Yet, it wasn’t long till we were headed West toward Tampa. Jen explained the situation as we made the 1 ½ hour drive. She had purchased a 2013 Nissan Versa from Lakeland Chrysler Dodge Jeep Ram. Within a week, Jen had found an issue concerning the price. We decided to pay the Lakeland dealership a surprise visit … and walked in unannounced. 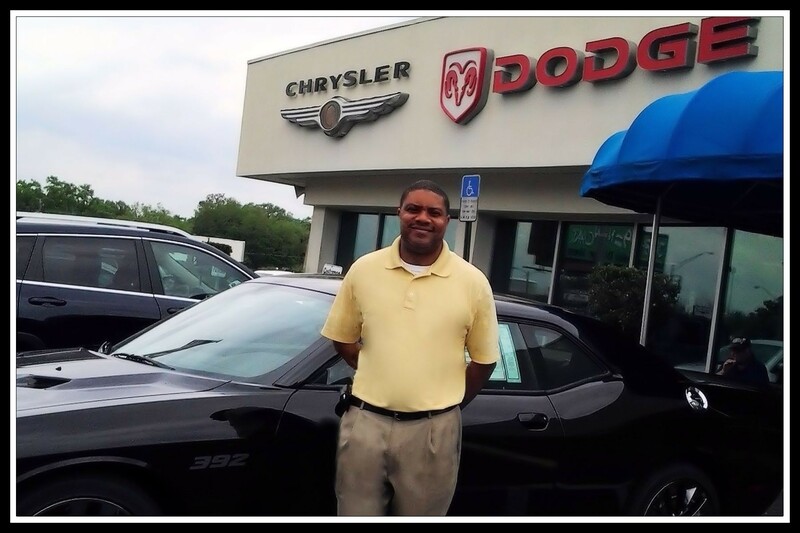 Jen and I were beyond satisfied with how we were treated—the way Lakeland Chrysler handled the situation. Both of us grinned ear-to-ear as we drove away at the end of the day. Just so impressed I had to give the dealership their props. This entry was posted in About Us and tagged Autos, Car dealership, Car Salesman, Central Florida, Chrysler, Dodge, Jeep, Lakeland, Nissan, Ram, Tampa. Bookmark the permalink.